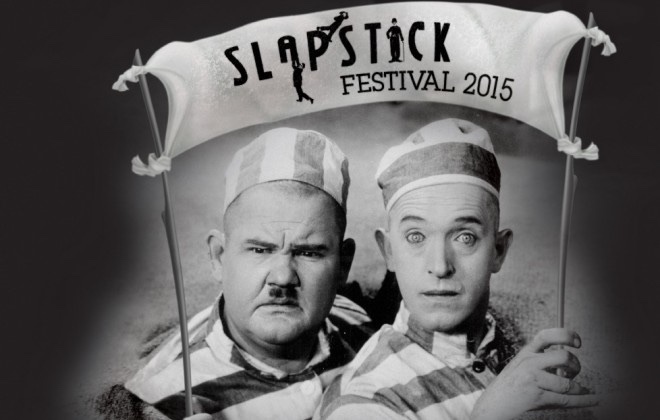 Taking place across various Bristol venues, The Bristol Slapstick Comedy Festival celebrates silent and classic comedy and provides the largest assembly of living comic talent, the greatest comedy stars of the past and the most laughter of any known festival. This year there is a “double act” theme running through the many different events. Highlights include Mr Laurel & Mr Hardy – Apart!, Lost Clowns: Harry Watson Jr in The Mishaps of Musty Suffer, Seeing Double! Mel Smith & Griff Rhys Jones, Ginger Geezer: Celebrating the Life and Art of Vivian Stanshall and Barry Cryer: Comedy Legend. Fat Man is an intimate and moving experience, with music specially composed by Philippe Nash providing a haunting backdrop to Orpheus’s trials through the underworld and the real world. It’s a piece about the strengths and weaknesses of the human condition and how we face our own personal gods and monsters. You don’t have to know about Orpheus and Eurydice to enjoy and understand this show, you just have to have lived. Picture yourself as a bartender, sipping top-shelf whiskey and watching your customers descend into nightly oblivion. Your heart is broken by the world around you and, leaving the whiskey aside, you hatch a devious, unthinkable plan of escape. 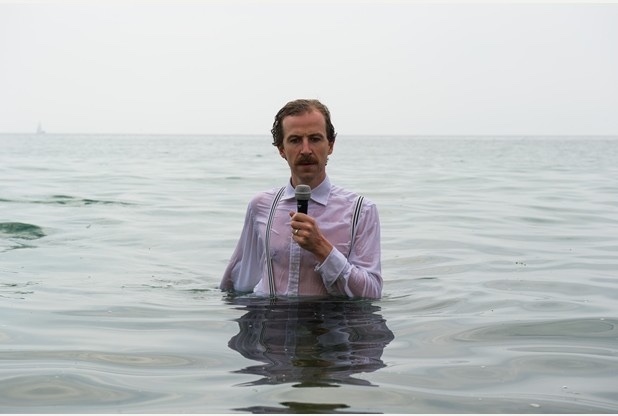 Previously seen in Bristol Old Vics Studio in 2013 after development through Bristol Ferment, Ablutions is a dark, modern drama, adapted from the novel by Man Booker shortlisted author, Patrick DeWitt. A grimly funny tale from the sodden depths of the Los Angeles underworld, Ablutions blends a live soundtrack with detailed mime and deWitt’s heart-wrenching humour. We will be there make sure you are too. Tagged ablutions, brewery theatre, bristol, bristol old vic, comedy, fat man, Kevin Mcgough, march, Must see Monday, previews, slapstick festival, theatre, tobacco factory, whats on. Bookmark the permalink.